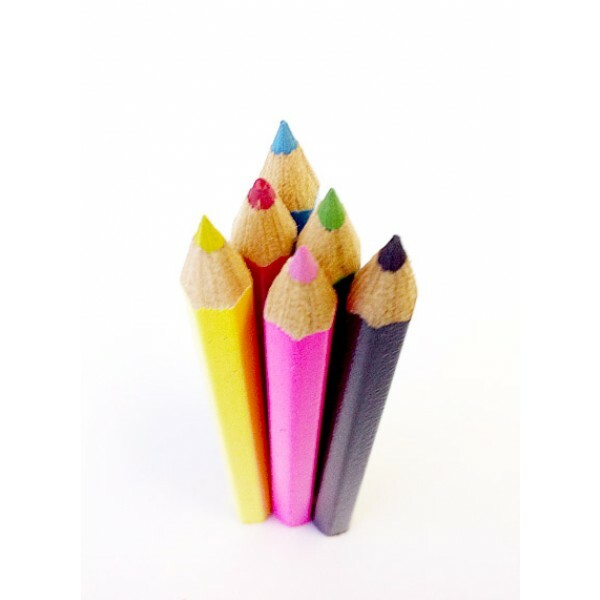 6 Mini Pencils. 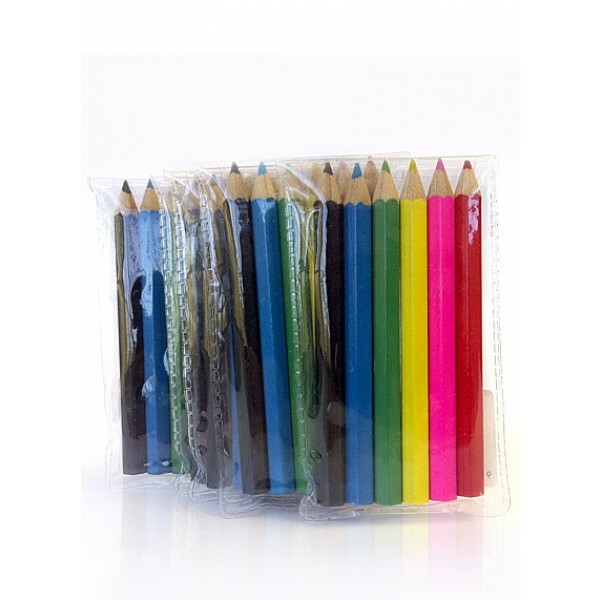 Each pack is 55 x 90 mm in size and contains six common colours. 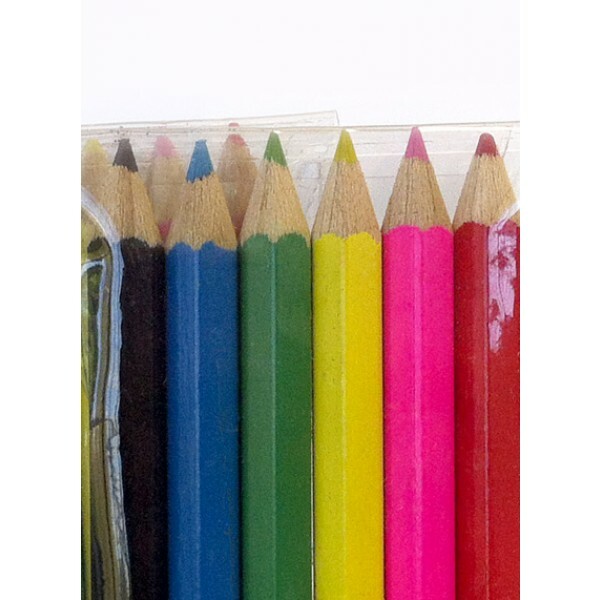 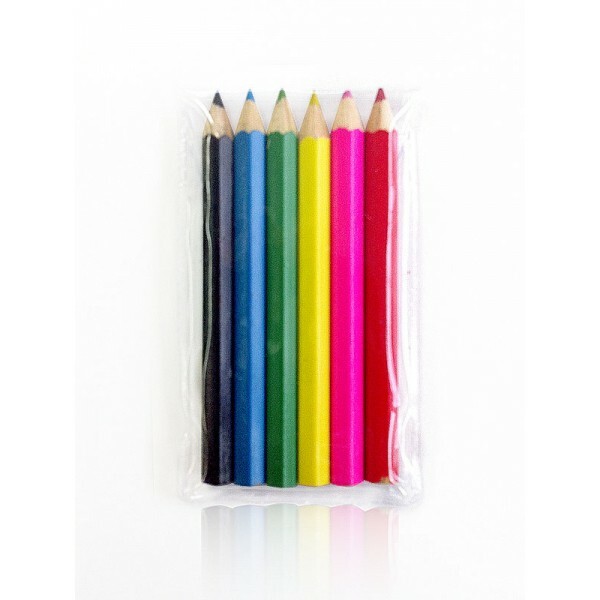 The colours included in the pack are black, blue, green, yellow, pink and red, all the pencils have been sharpened and ready for immediate use. 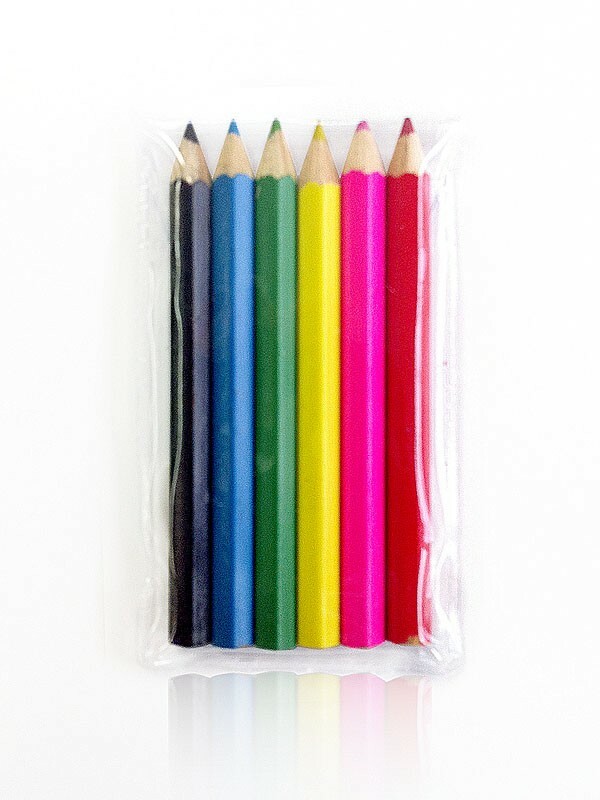 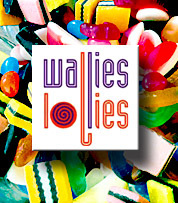 Shipping is from Sydney and despatched within a few days of your order/payment receipt.